Deal of the Week time has arrived and we cannot wait for you to check out the unbelievable deal that awaits you this week! 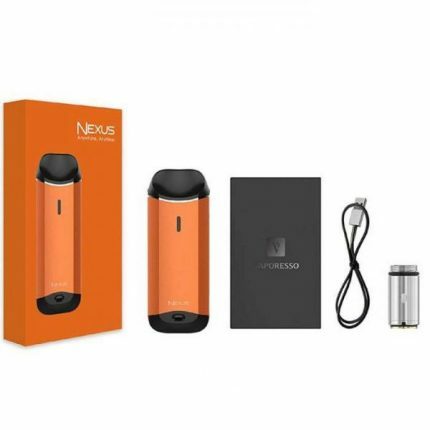 None other than the Vaporesso Nexus All-In-One Vape Starter Kit is ready for the taking and it will be specially priced at $21.55, 10% off, for this week only! 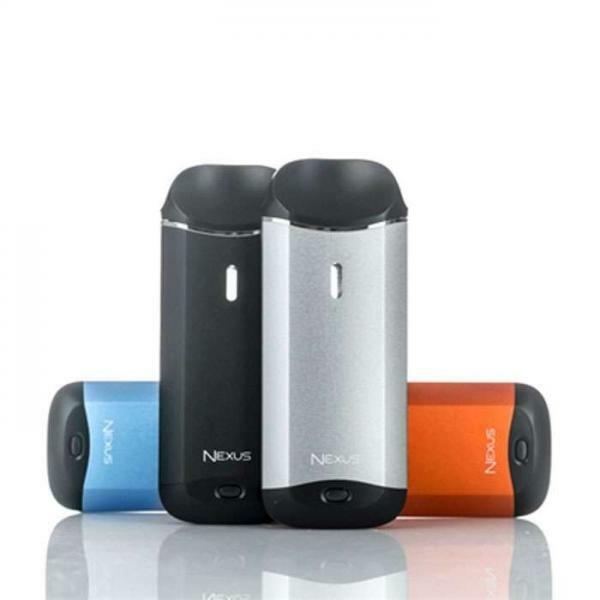 We hope you’re excited to get your hands on this one; the Nexus AIO kit is wildly enjoyable and this kind of deal on such amazing quality is really something to jump on. You’ve got just one week to make this kit yours! The Vaporesso Nexus All in One Vape Starter Kit. If you aren’t aware, Vaporesso is one of the vape industry’s finest manufacturers of innovation. Everything they design is incredible and performance-wise, you’re getting the best of the best. There is no lack of quality here; no lack of design; no lack of function. They combine exceptional craftsmanship with the latest tech to create vape devices to please all. 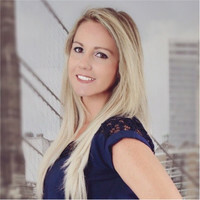 We couldn’t say more about their excellence, and what’s even more attractive is how affordable their entire line is. In every way, you get a killer product with Vaporesso. This week, it’s your chance to score big! Color options. Choose your favorite. The Vaporesso Nexus All-In-One is a really incredible device! What we are ultimately impressed with is how well-made it is, how exceptionally smoothly it performs, and how stunning it looks. This is among the finest all-in-one’s around, and the performance is intense enough to please all. All around awesome is the best way to describe the Nexus. It’s made for ultra-portability, it is simple to use, high in performance, and has plenty of features to keep things interesting. It goes everywhere and does everything you need it to with ease. The overall design is clean and understated, highly capable, and totally straight to the point. The Vaporesso Nexus features an internal 650 mAh battery providing a maximum 15 watts of output, and the overall body has a lightweight construction. The setup includes a top-filling 2ml glass chamber tank, designed for fast, mess-free refills. Additional features include temperature control and adjustable airflow, which allow for further fine-tuning. On the inside, the Nexus contains the Intelligent OMNI Board Mini Chipset, offering unbelievably advanced control and precision; basically unheard of in a mod of this size and stature. Additional details include low liquid detection and LED battery lights, alerting you to your device’s juice and battery levels as needed. And, just for added measure, to ensure the performance is as cutting edge as possible, the Nexus is equipped with Vaporesso NX CCELL atomizer heads, which lead the way to tremendous vapor production. That, my friends, is a testament to the level of innovation worked into the design of this setup! This system has everything you will need. This week, our Deal of the Week is nothing to skim over! You really don’t want to let this one pass you by; few compact mods or AIO’s can compare, and the quality is pretty much unreal. Bold performance, highly advanced design, and some of the best vaping around awaits. You’ve got one week to score the Vaporesso Nexus All-In-One Vape Starter Kit at 10% off! DOW: Grab the VEX 75 Starter Kit Bundle for Just $99! 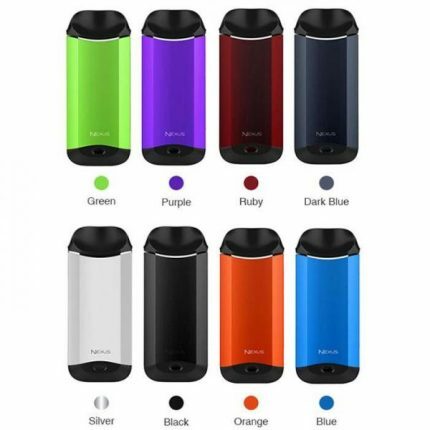 DOW: You Need the Eleaf iJust S Starter Kit in Your Life! 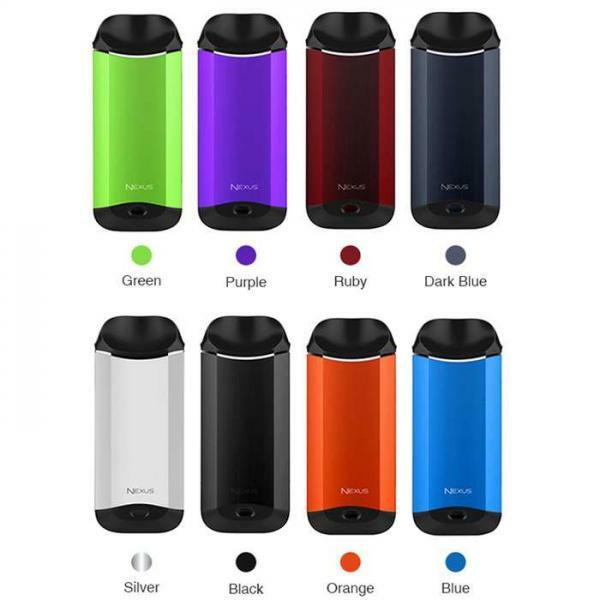 DOW: The Joyetech Teros AIO Ultra-Portable Vape Pod Starter Kit is Just $23.35! DOW: Get the Innokin Proton 235W TC Vape Starter Kit w/ Scion 2 for Just $62.95! 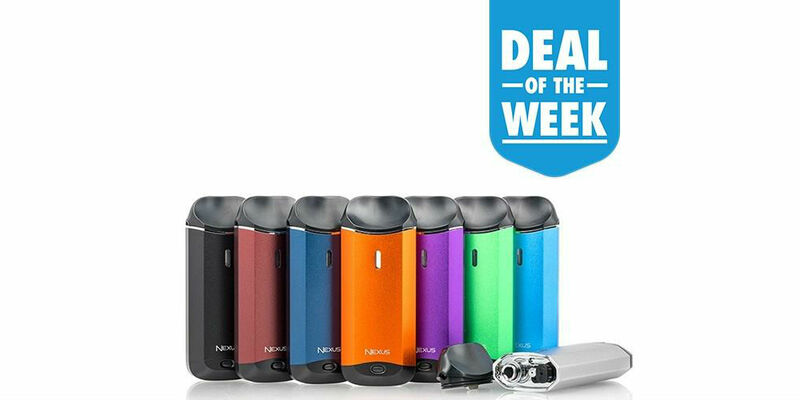 Deal of the Week: Get the Sigelei Kaos Spectrum 230W TC Mod!